My aim is to inspire you to make naturally fermented sourdough breads at home that are truly delicious and nourishing for you. All Yoke’s classes are hands-on, which are both informative and fun. 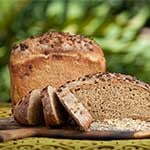 She will show and guide you using simple steps to successfully make this tasty and wholesome bread at home. Yoke also runs Gluten-free Sourdough classes Lacto Fermentation Classes (heirloom yoghurt, coconut yoghurt, sauerkraut, kimchi, kombucha, jun etc) and Tempeh Classes. All her sourdough classes come with her Wild Sourdough starter, which is now 35+ years old. Cultures or SCOBYS are given in her fermentation, culturing or tempeh classes. 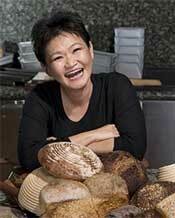 Yoke is based in Perth however she runs sourdough classes across Australia. Yoke has published three books, Apps and eBooks on sourdough, “WILD SOURDOUGH – The Natural Way to Bake” and “SOURDOUGH from Pastries to Gluten-free Wholegrain Breads” and her latest book, “WILD SOURDOUGH BY HAND”. 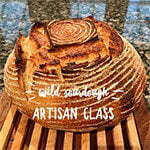 “Wild Sourdough By Hand” is also available as an Apps or eBook. Now you can purchase Yoke’s authentic 35+ yo RYE starter and GLUTEN-FREE STARTERS. Three types of RYE starter for the price of one and two types of Gluten Free starter – Best Value – and they actually work! All starter packs come with full instructions on how to feed and maintain your starters, including how to convert Rye starter into spelt, wheat or Khorasan starter. Sent via express post, arriving at your doorstep in one to two working days* anywhere in Australia. 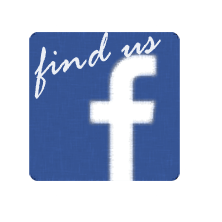 *exceptions may apply for some locations, see Australia Post website.